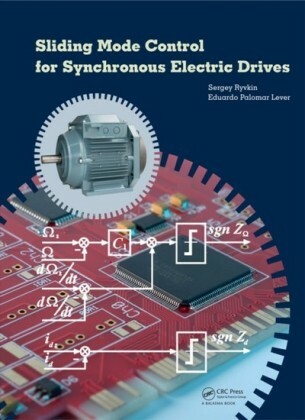 The complexity of AC motor control lies in the multivariable and nonlinear nature of AC machine dynamics. 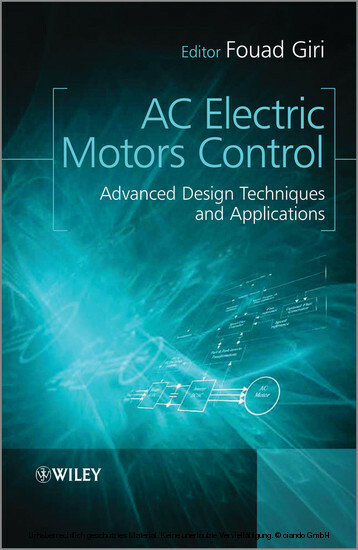 Recent advancements in control theory now make it possible to deal with long-standing problems in AC motors control. This text expertly draws on these developments to apply a wide range of model-based control designmethods to a variety of AC motors. 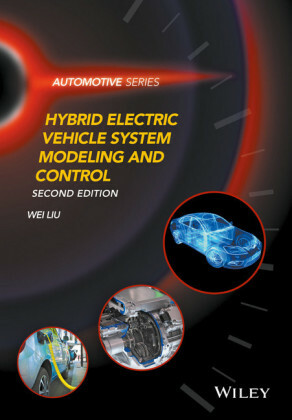 Contributions from over thirty top researchers explain how modern control design methods can be used to achieve tight speed regulation, optimal energetic efficiency, and operation reliability and safety, by considering online state variable estimation in the absence of mechanical sensors, power factor correction, machine flux optimization, fault detection and isolation, and fault tolerant control. 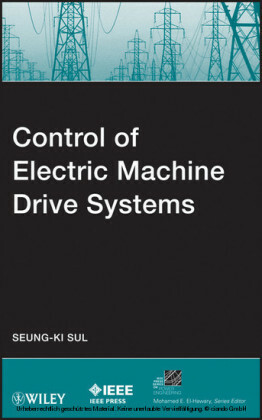 Describing the complete control approach, both controller and observer designs are demonstrated using advanced nonlinear methods, stability and performance are analysed using powerful techniques, including implementation considerations using digital computing means. 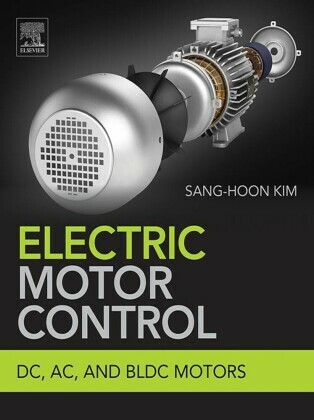 Other key features: - Covers the main types of AC motors including triphase, multiphase, and doubly fed induction motors, wound rotor, permanent magnet, and interior PM synchronous motors - Illustrates the usefulness of the advanced control methods via industrial applications including electric vehicles, high speed trains, steel mills, and more - Includes special focus on sensorless nonlinear observers, adaptive and robust nonlinear controllers, output-feedback controllers, fault detection and isolation algorithms, and fault tolerant controllers This comprehensive volume provides researchers and designers and R&D engineers with a single-source reference on AC motor system drives in the automotive and transportation industry. It will also appeal to advanced students in automatic control, electrical, power systems, mechanical engineering and robotics, as well as mechatronic, process, and applied control system engineers.